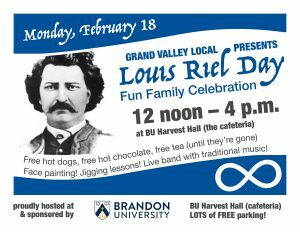 Brandon University is closed on Monday, February 18th for Louis Riel Day. No classes are scheduled. 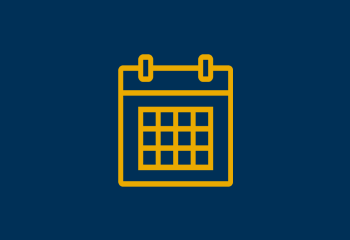 The university re-opens with normal hours on Tuesday, February 19th. 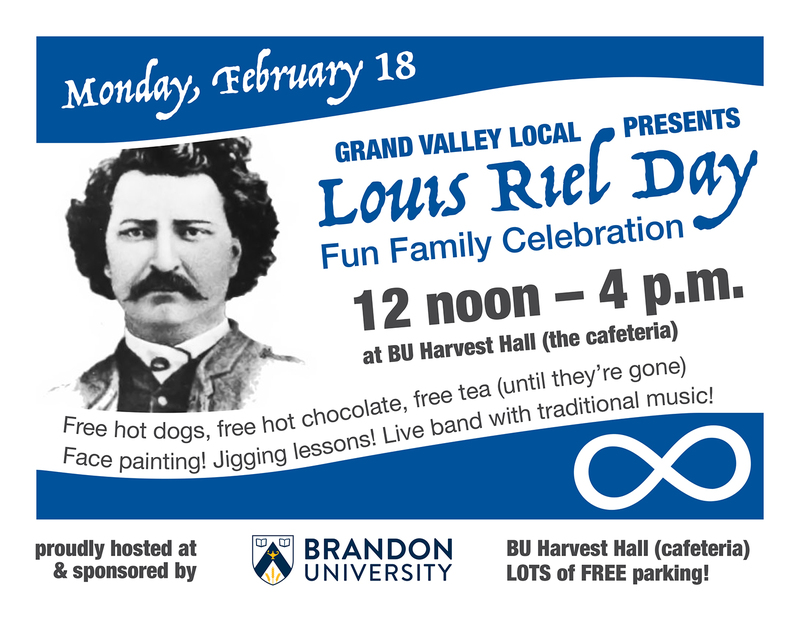 From 12 noon until 4 p.m., Harvest Hall at BU will be the site of Louis Riel Day celebrations.